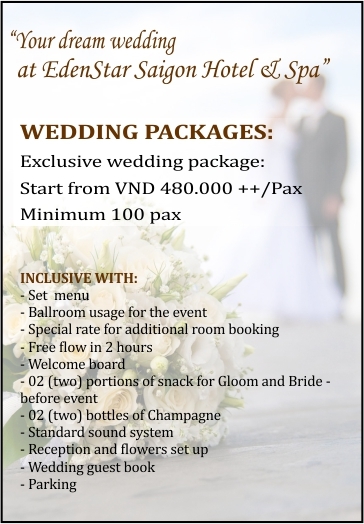 As a 4-star standard hotel, EDENSTAR SAIGON HOTEL & SPA is located right in the center of business, shopping, commercial and entertainment of Ho Chi Minh City. It takes only 07 minutes by walking from Ben Thanh Market . 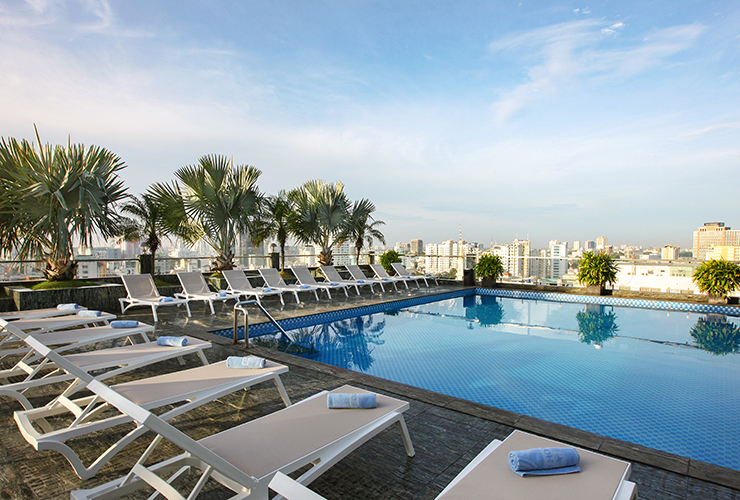 From the very beginning, the Hotel targets the customers for business and leisure purposes. 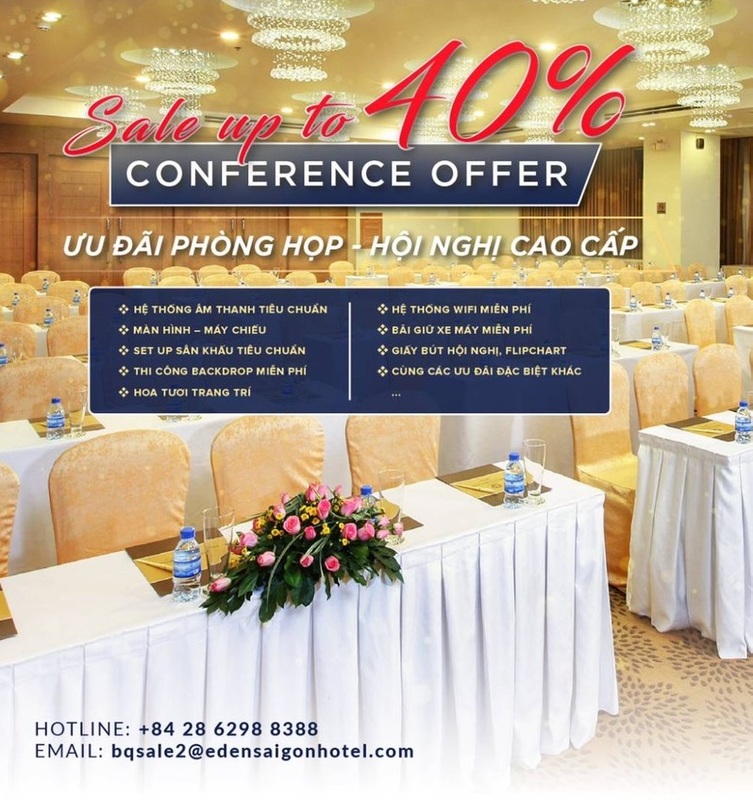 With the advantage of convenient transportation system, EDENSTAR SAI GON HOTEL & SPA also offers the luxury guest rooms, hospitable services as well as the completely furnished business facilities. 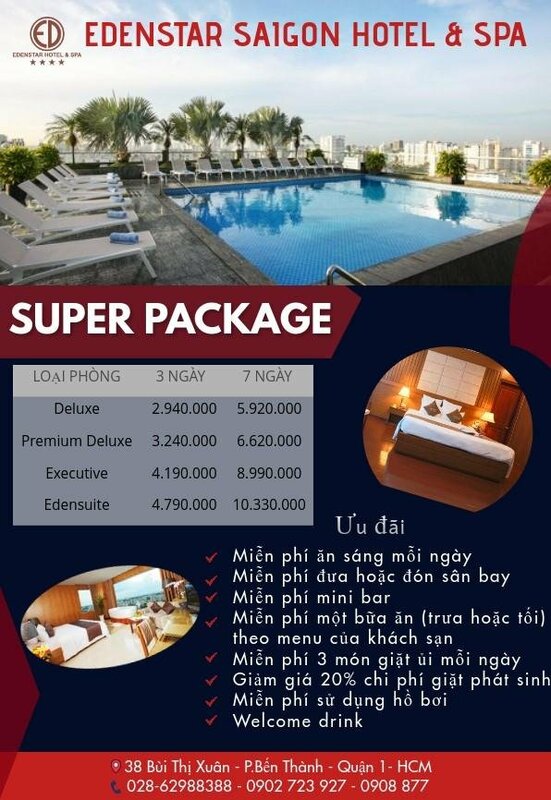 Today, EDENSTAR SAI GON HOTEL & SPA has become the first choice for the local and international businessmen. EDENSTAR SAIGON HOTEL & SPA owns 128 comfortable guest rooms with simple and graceful designs but well-furnished that bring a relaxing space to our customers to get away from the city hustle. Breakfast served in buffet style in the separate restaurant area. The hotel also has massage area and fitness center with an outdoor swimming pool and bar with views of the city, more than 250m2 conference rooms with a capacity of more than 200 guests. The hotel's international buffet restaurant, The MANGO serves the best of Asian and Western cuisines, which are full of flavours and with healthy cooking. Enjoy the culinary experience though the restaurant's interactive kitchen. With a touch of fresh modern décor, The Mango offers cozy comfort for every customers. 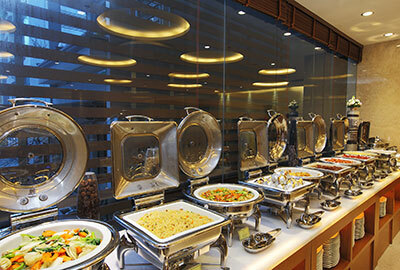 Its remarkable open kitchen concept features exquisite Asian and Western cuisine every day. ONTOP BAR OnTop Bar, a stylish rooftop bar located on the 12th floor, provides stunning views over the Saigon skyline from the outdoor terrace. Come and chill out with friends or business associates at a relaxed and casual yet hip ambiance. The Fitness Centre has been designed with state-of-the-art exercise equipments for guests who wish to stay fit and energized. At EdenStar SaiGon Spa, a team with caring hands is ready to rejuvenate your mind, body and soul. 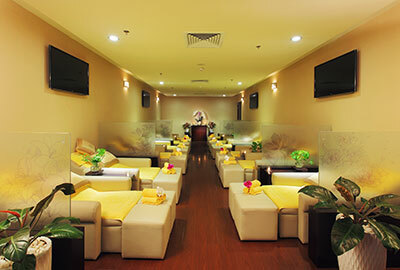 EdenStar SaiGon Spa is just the place you want to be after a long day at work. 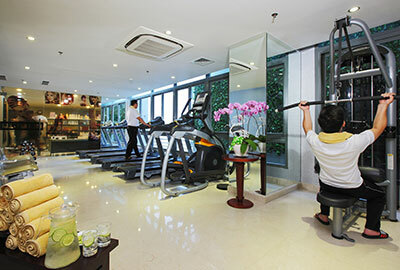 Eden SaiGon Spa also offers single and double treatment rooms complete with Jacuzzi & Sauna for both men and women.